boat « "I do wander everywhere"
In my last Manhattan post I mentioned ‘the Lake‘ in Central Park. The first three photos provide various views of The Lake from its west side. The fourth looks across the reservoir. Looking east across the reservoir in Central Park towards the (middle) East side of Manhattan. Click on any photo to see a larger version or to scroll through all four photos. 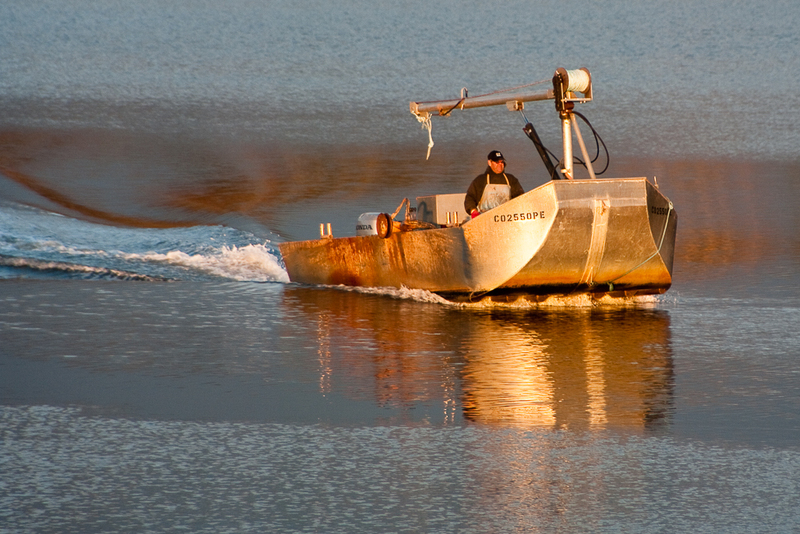 Shellfisher on the Vernon River. 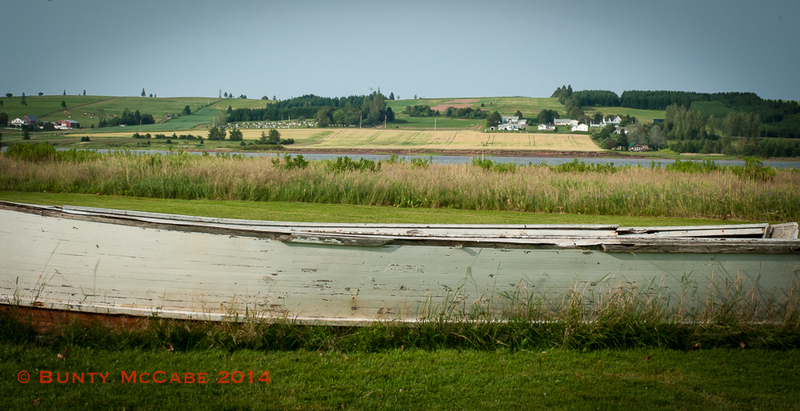 I live on an Island (THE Island, Prince Edward Island) on a tidal river. There is only one kind of ‘afloat” here! This photo was a taken in early November 2009. I’ve never seen this boat since! 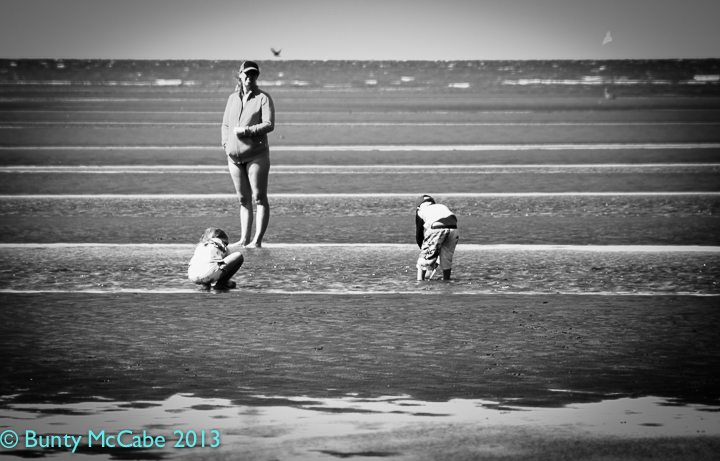 For more responses, some of them aerial, to this week’s WordPress photo challenge, “Afloat” look here. As I stood in Halifax’s Grand Parade (square) looking down George Street to the harbour, I was thinking of the WordPress weekly photo challenge “Descent” and the first words of Masefield’s poem came to me. We had gone to Halifax, Nova Scotia, for the weekend. 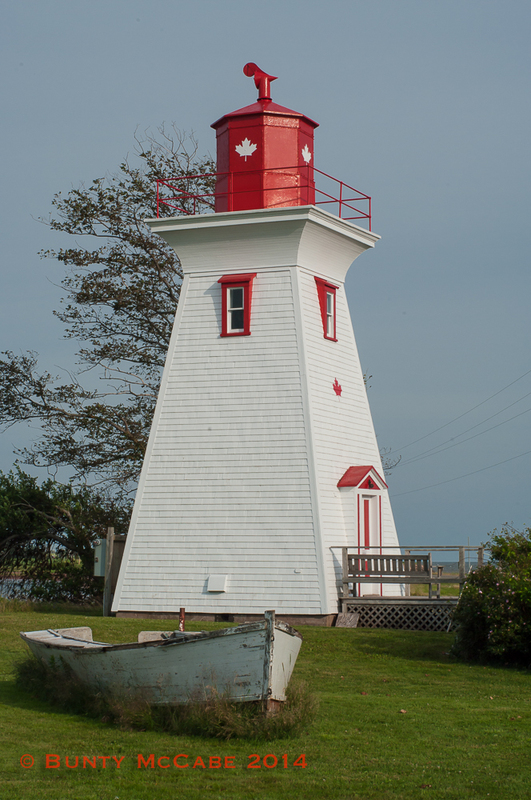 We took the ferry from Wood Islands, PEI, to Caribou, Nova Scotia; it was cold and windy and there were no fishing boats in the harbours or ships on the Northumberland Strait. 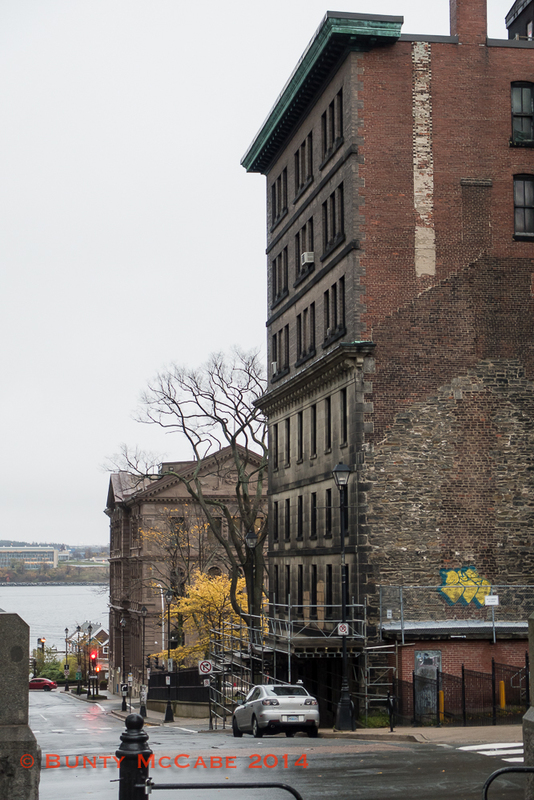 Fifty years ago, at the foot of George street, a dock, boats and ships would have been visible. 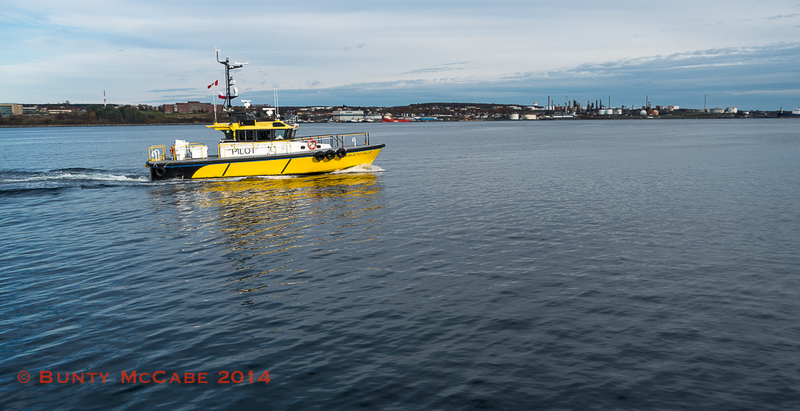 In late October now, in Halifax, ships are few and far between. All the yachts and tourist excursion boats and the Bluenose II have been put away for the winter. The cruise season is over. 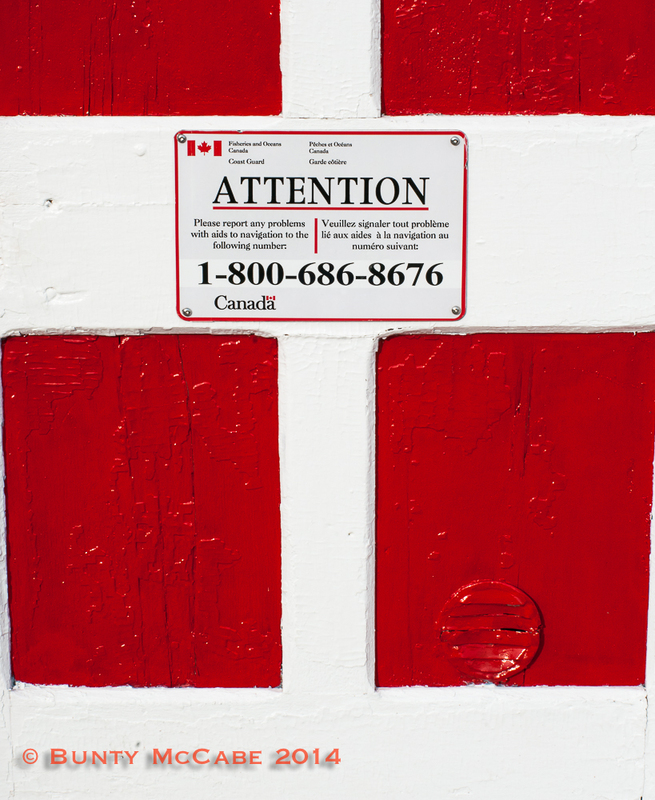 The container port and the Coast Guard docks are beyond the downtown. So, these are photos of boats, not ships; but the sailors on them do go down to the sea. In the background both of these pictures, you can see ships on the Dartmouth side of Halifax Harbour where the “working” aspect of seafaring continues. 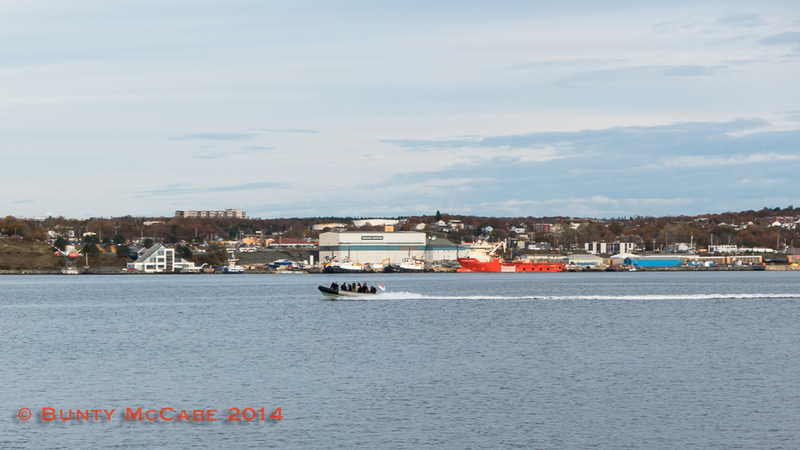 Crew returning from a ship anchored further out the harbour. So, there I was, scheduling a few posts for when we travel to Pennsylvania to visit my son and his family. And I tried out the “improved posting experience” of WordPress which decided to poste my Victoria #3 post then and there…..sorry about that. Victoria, or Victoria-by-the-sea as it is sometimes called, is a tiny unspoiled village on the south shore of Prince Edward Island, between the bridge to the mainland and Charlottetown, the capital and largest city. Victoria boasts at least three eating establishments (one of them a chocolate shop) a professional summer theatre, galleries, shops, an inn, charming houses and a nearby provincial park, which you can see in the background. But it is tiny; just four blocks plus the wharf. 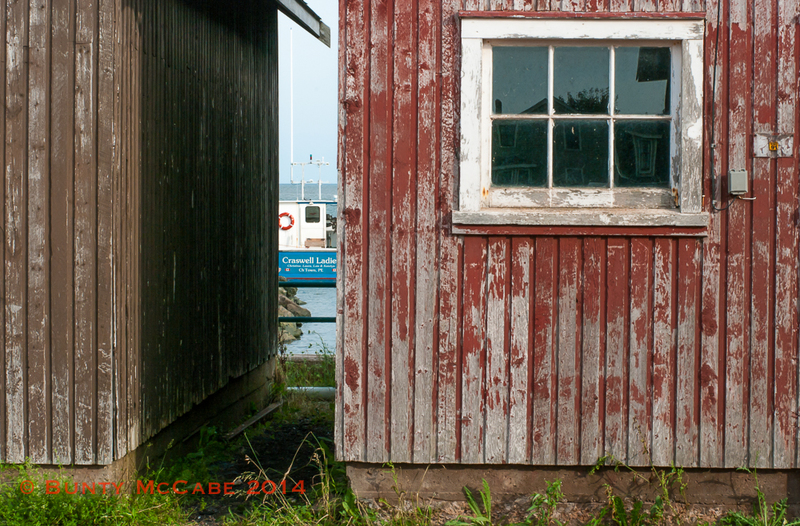 A peek at a fishing boat in the space between two fish sheds on the ‘business’ side of the wharf. We went to a production of Kiss the Sun, Kiss the Moon at the Victoria Playhouse, preceded by supper at the Landmark Cafe (neither of which I photographed) . This first set of photos shows the setting: the wharf, the lighthouse, the shores and the farmed inland view towards Hampton. 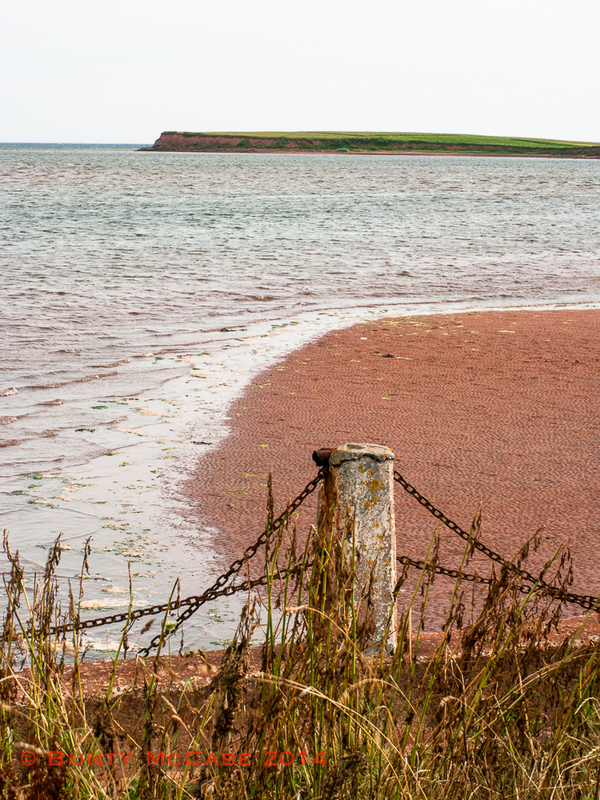 View facing west along the Northumberland Strait. Looking over a derelict dory inland to Hampton. 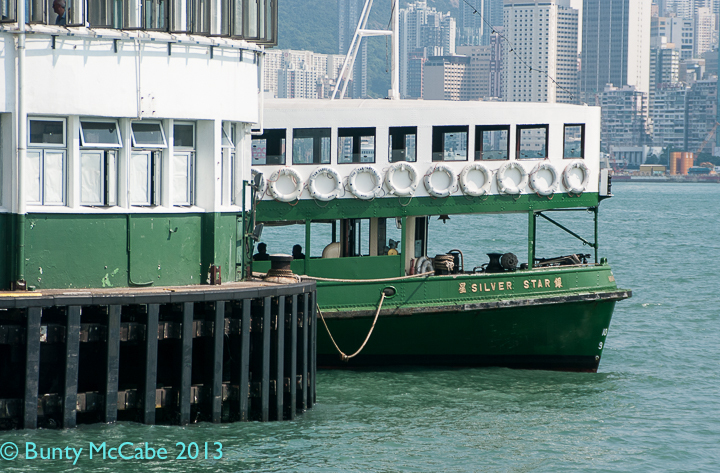 Steaming in – taken from the pier waiting area, leaning out a window. 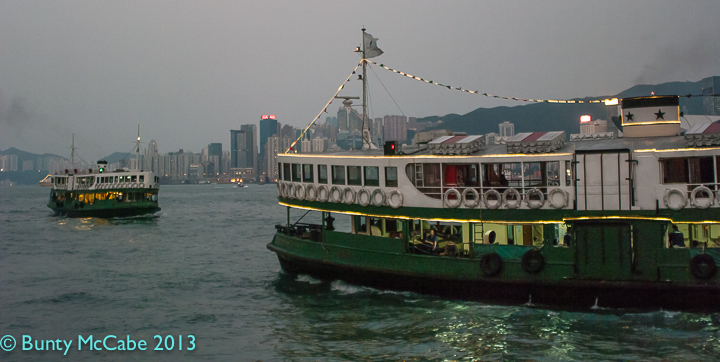 The charming Star Ferry boats have been faithfully carrying passengers from Hong Kong Island to Kowloon and back since 1888. You can read more about them here and here. 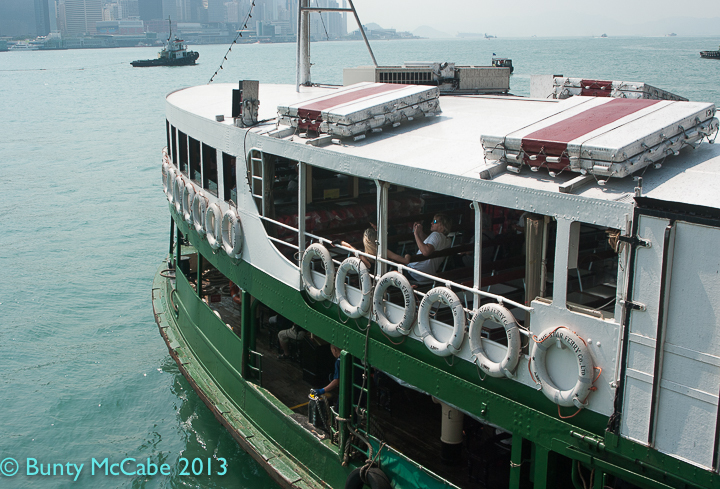 In the photo above you are looking at Hong Kong island in the background. 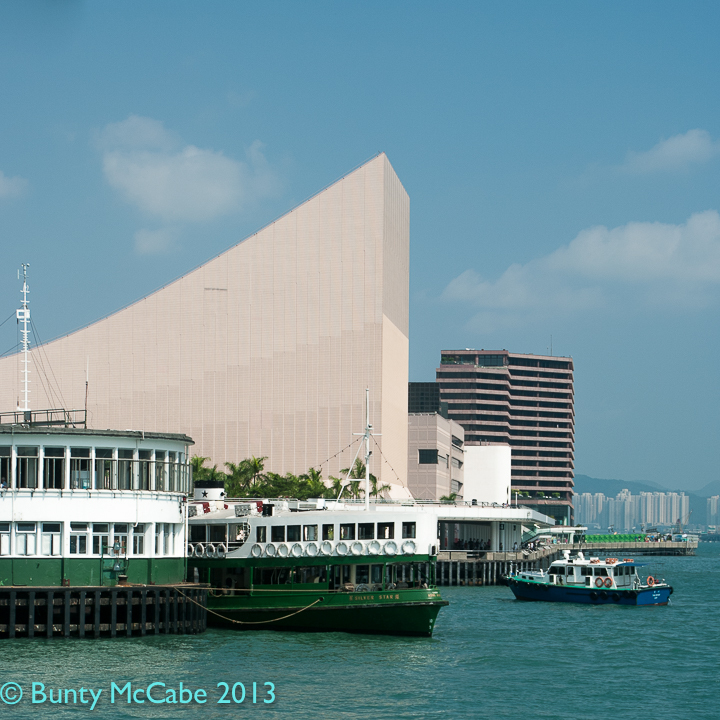 In the photo below, you are looking east along the Kowloon waterfront. 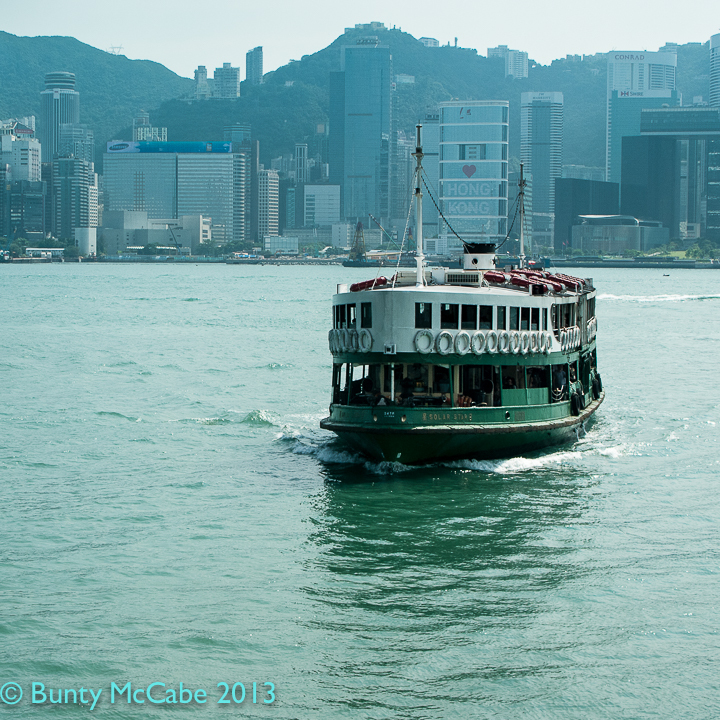 We rode the ferries over and back on both of the days we were in Hong Kong; they cost next to nothing. The building behind the ferry terminal played a role during the evening light show with lights playing across it’s large surfaces. I believe it is an Arts Centre but cannot find it on a map to confirm. There are several ferry routes. So while we waited at one terminal you could see the boats coming and going from the neighbouring terminals. 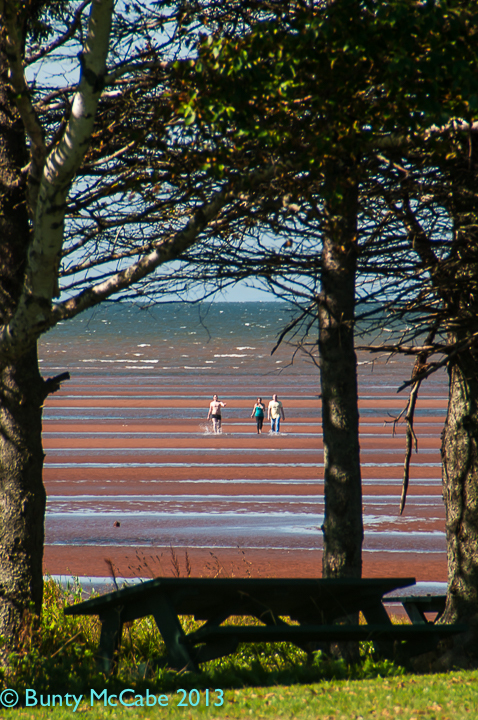 Yesterday I went with my daughter and two grandchildren to Tea Hill Park on PEI’s south shore, in the Town of Stratford. 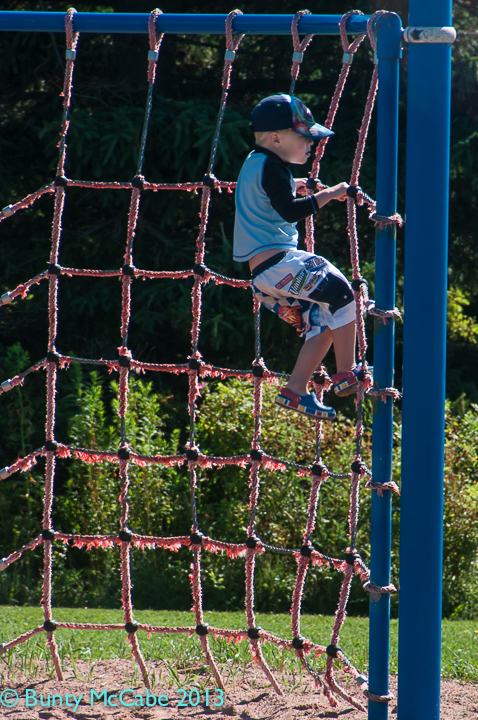 The little ones played on the playground equipment for a while before we went down to the beach. 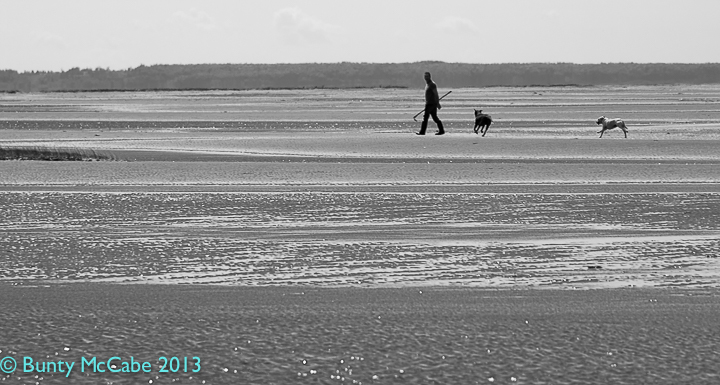 The beach is popular with parents of young children because when the tide is low the beach goes out for a long way. Not sure why the picnic tables are at an angle under the trees…perhaps they were moved after the cleanup after Tropical Storm Arthur? 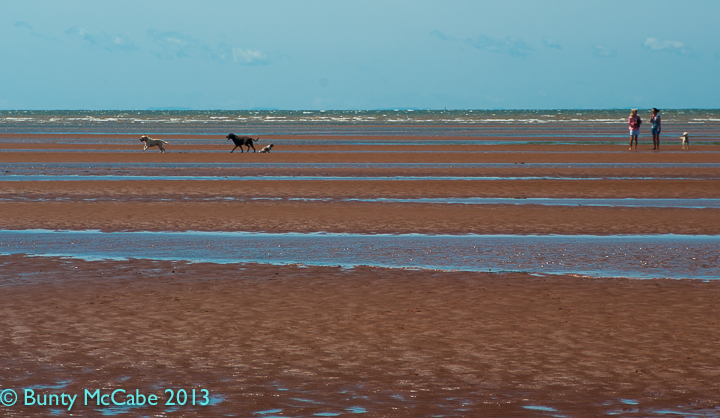 It turns out this beach is also popular with dog owners! 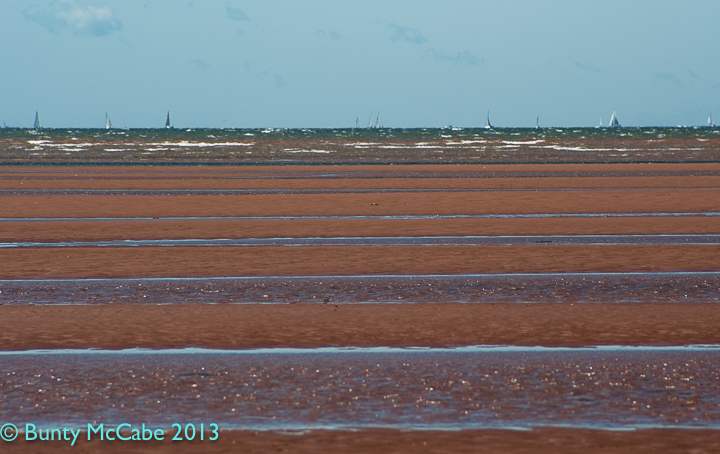 There was a sailing race in Charlottetown harbour …. you can just see the sails above the top of the waves. One man tried clam digging but told me later that the tide wasn’t low enough. 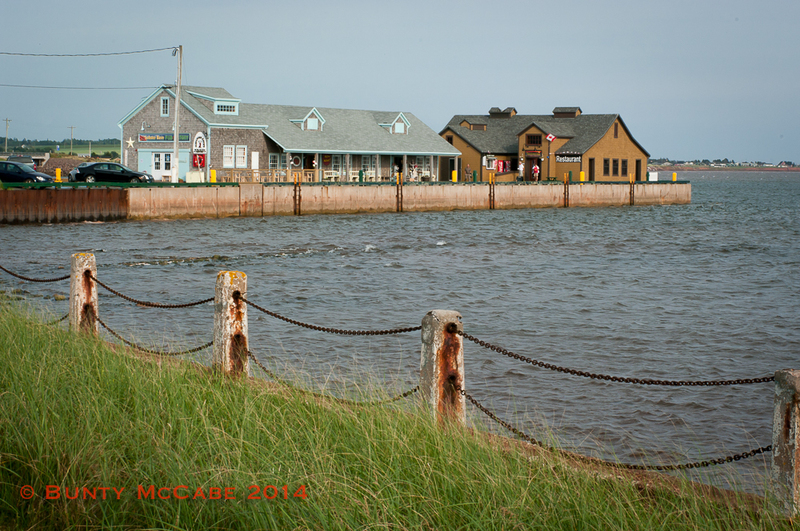 You should come to PEI for a summer vacation! Our day went like this: breakfast in Zhongshan, the bus to Zhuhai for a comfort break (the worst of the whole trip?) and a visit to the Zhuhai Fisher Girl. Back on the bus to a ferry terminal for a short ferry ride and immigration check into Macau, several tourist stops in ‘mainland’ Macau, lunch, a Buddhist temple, bus to the ‘island’ part of Macau, our hotel and a free late afternoon and evening. Map of Zhongshan and Zhuhai here. Scroll down the map a bit to get to Macau. 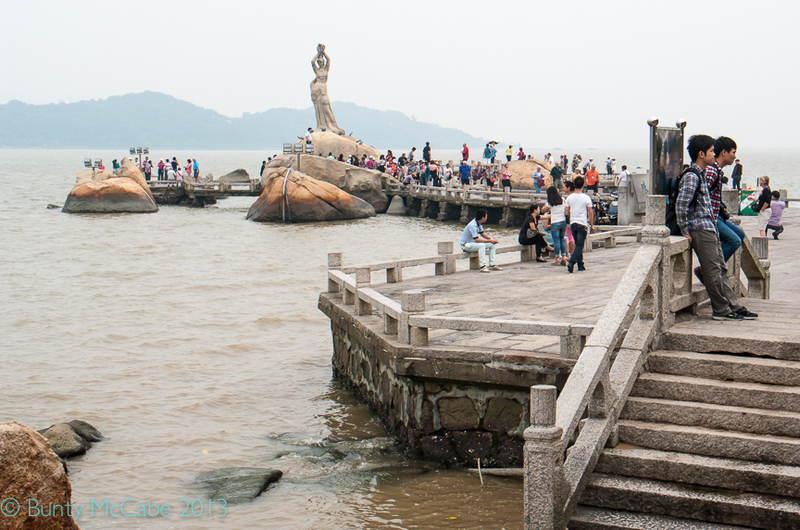 The first photo below was taken from the ferry boat, on the Macau side. At the time, I didn’t notice that the two young men on the boats in this photo are wearing fatigues and are dressed the same. I wonder whether they are either inspecting the boats for contraband, or are crew on the boats which patrol the coast doing their chores. A city across the bay. 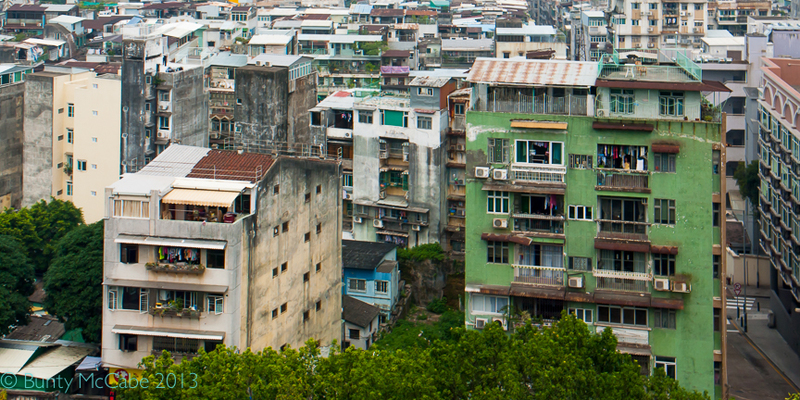 Macau was a Portuguese trading colony in the South China sea, in the same way that Hong Kong was for Britain. 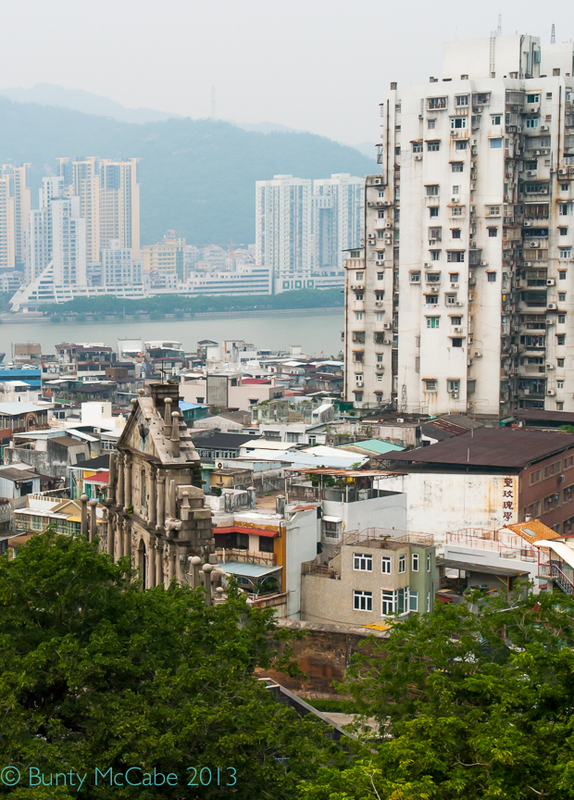 Macau, like Hong Kong, is a Special Administrative Area under the Chinese policy of “one country, two systems.” Portugal handed over Macau to the People’s Republic of China on December 20, 1999, but Portuguese remains the primary language with Cantonese and Mandarin also to be heard. From the ferry terminal we took a bus to Monte Fort and its garden from which we could see the city laid out around us. 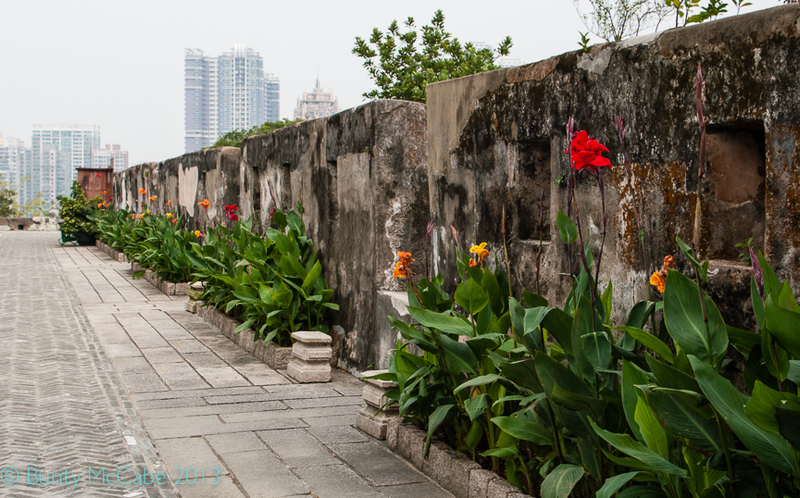 The fort’s walls were lined on the inside with planters of Canna lilies. An overhead preview of the facade of St. Paul’s. 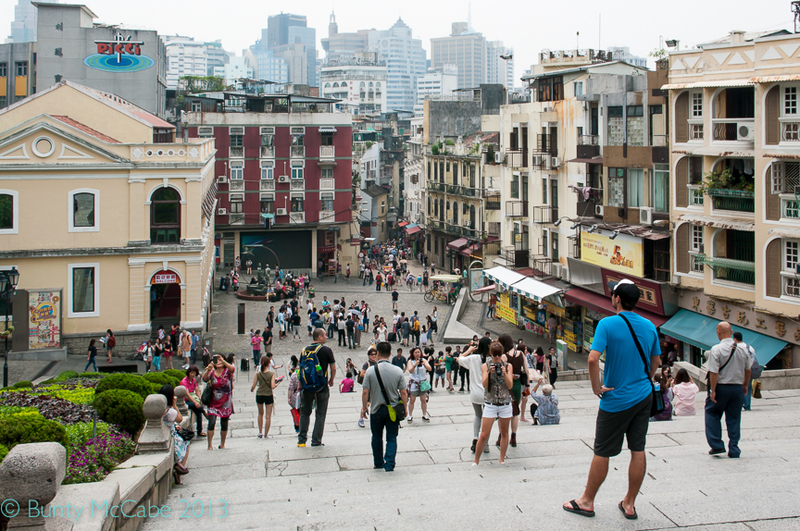 We went to visit the facade of St. Paul’s (which will feature in my next Chinese post) and then walked down the stairs in front of the ruin and on to explore the pedestrian precinct of Macau.